How do I know if class is cancelled? I am terrified of falling? What you learn depends in large part on which class or course you take. Head on over to our Courses and Classes page for more class-specific information. They’re tiny. We maintain a strict ratio of 1 instructor for every 5 students, so you can be sure you’ll get lots of personal attention. There’s no hiding in the back here! For our month-long courses, classes are offered 3 times per week: a 90 minute session on the weekend and two 60-minute sessions during the week. Single classes and assessments are held on Sundays. 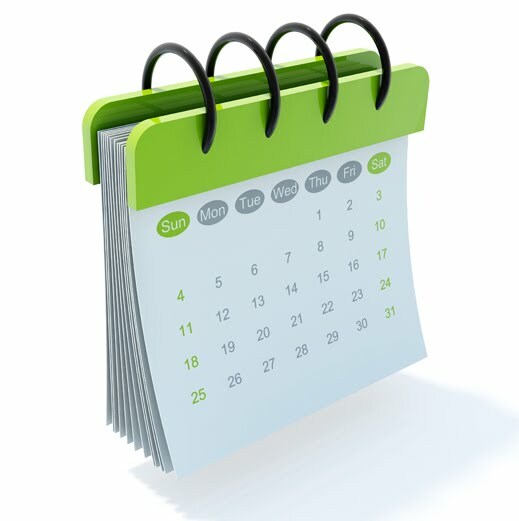 Check out our calendar for the specifics. Currently, all of our classes meet in Central Park. Depending on the focus for the day, we use different areas that offer obstacles and training opportunities. You will receive detailed instructions when your registration is complete. As we grow, we hope to begin offering courses in other boroughs. Month-long courses are $199. To provide each student with the maximum amount of instruction opportunities, our courses are priced as an unlimited monthly pass. You may attend as many classes as you wish (we offer 11-12 session each month), and this averages to $16-18/ class. Single 3-hour classes are $60. Our 90 minute assessment is free, but we ask students to pay a $15 deposit that is refunded if you attend the class. Just click on the class you’re interested in: Month-long course, 3-hour single class, free assessment. Once we’ve received your form we will confirm the dates with you and send you payment instructions. Please note that you must register for classes at least 48 hours in advance. Hey, we make this part easy! When you are ready to make the investment in your bicycle liberation, we accept payment with Google Checkout, PayPal and credit cards. Also feel free to tip/bribe the instructors with cookies, and they might skip the “over-the-handlebars” drills. Tuition payments are non-refundable. Month-long courses are set up as monthly-passes in part because we realize New Yorkers live busy lives and occasionally need to miss a class. That’s not a problem. We’re also happy to reschedule single classes or free assessments. Just let us know 48 hours in advance that you need to change the date, and we’ll move you to a new date that works free of charge. Students who fail to contact us 48 hours in advance and do not show up for class will forfeit their tuition payment or deposit. No problem! We have partnered with Bike & Roll to provide you with great rental rates. Our students are eligible for the following 3 rates: $14 for 90 minutes, $29 for 4 hours, or $89 for a month pass. Bikes can be picked up right where classes meet, and there’s no need for reservations — just show up 15 minutes early to pick up your gear. While you can definitely pay in cash, if you plan on renting a bike please bring a credit card and photo ID. In the case of inclement weather, we do sometimes cancel class. This is done both for safety and student enjoyment. We want you to have fun riding your bike, because if you’re not having fun chances are you won’t keep at it. Learning to ride in a steady downpour just isn’t that much fun. Easy. Just check this link in the morning right before you leave for class. Please wear closed-toed shoes and avoid baggy pants or long, flowing skirts (we don’t want anything getting stuck in or rubbing up against the bike’s chain. Knee-length skirts should be fine, and you can always roll up your right pant leg). Other than that, just pick clothes that you feel comfortable moving in and that you don’t mind getting a little sweaty. I am terrified of falling. Can I really do this? YES. You really can. Falling gets easier each time you do it ;). 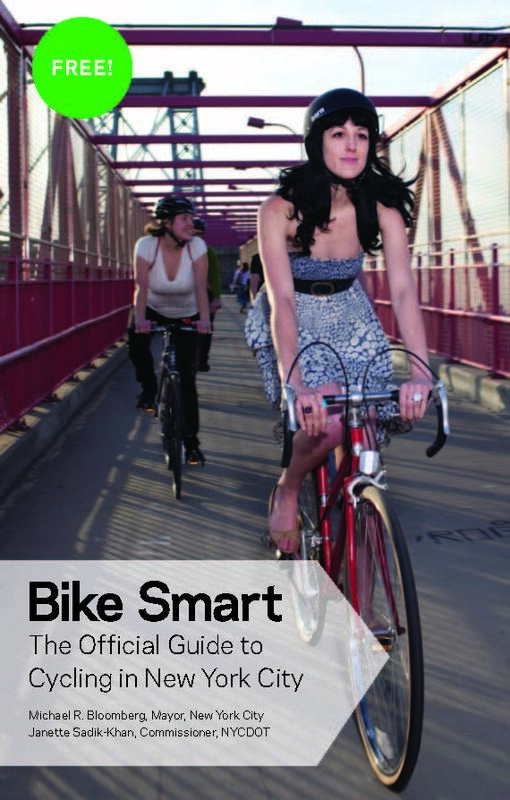 We will teach you how to stay on your bike, as well as how to dismount your bike gracefully. We have yet to lose a client, and are counting on you to keep our perfect record. Avid cyclists, competitive bike racers, Ironman triathletes, coaches, and lovers of the urban cycling movement. Before starting with Green Cyclists, our instructors have worked with more than one hundred athletes on skills ranging from basic bike handling through urban riding and endurance racing.